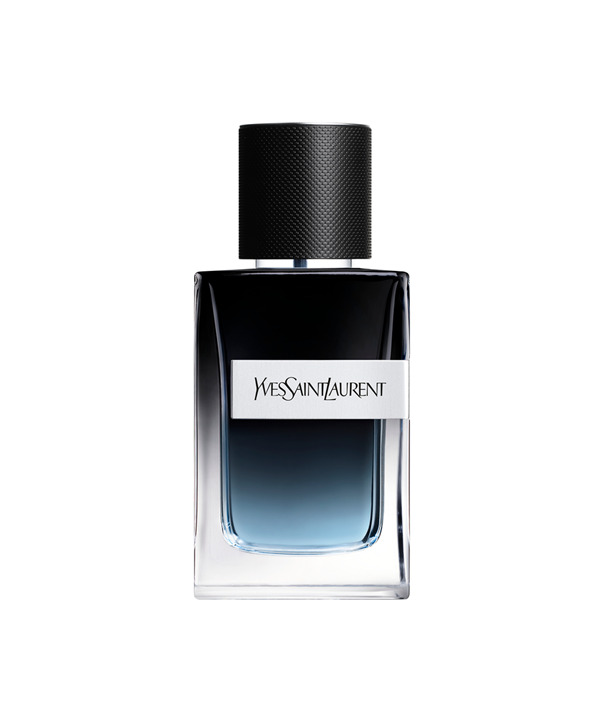 Eau de Parfum represents a man who has accomplished his dreams and is moving towards a new tomorrow. He’s a man capable of facing the challenges presented to him, he takes nothing for granted. He will always keep believing, always keep pushing, that's Y he will never stop. At the top of the scent is a zingy olfactive explosion of bergamot and ginger – the freshness is intensified by a fruity apple accord. Sitting beneath is a green breeze of sage and juniper combined with the menthol sportiness of Geranium essence and absolute, The background of the scent affords Y Eau de Parfum its masculine strength, with the intensity of amber wood playing off against nots of olibanum and Tonka bean.